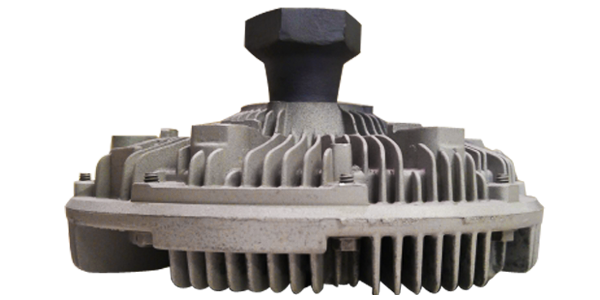 We have a large selection of fan hubs available with fan hubs for many engine makes and models. With such a large stock of items available, we likely have what you are looking for. You can search our stock in the search bar above, the list down below, or call 1-800-663-6460 or 604-580-1677 and one of our outstanding salesmen to help you find what you are looking for.